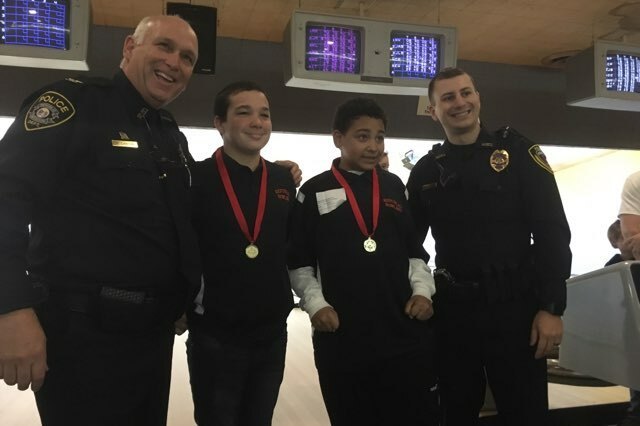 The Republic Special Olympics Bowling team competed Saturday at Sunshine Lanes, participating in Unified Doubles, Team Doubles and 3-game Singles competition. We had several firsts for our athletes. Lauren Cook recorded her first strike of the year and finished with a 62 in her second game. Paul Cook also recorded his first strike of the year and finished his game with 34. Ciara Johns notched her highest score of the season by bowling a 45. Abigail Couch also notched her highest score of the season so far by bowling a 58. Kali Dawson bowled her way to her highest score of the season finishing with a 95. In an impressive fashion Freshman Samuel Ard recorded his highest score of the season finishing with a 191 in his first game. 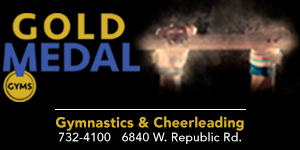 All of our athletes finished with either a gold or a silver medal, which means they have advanced on to the State Indoor Games on March 16-17th in St. Joesph, MO.